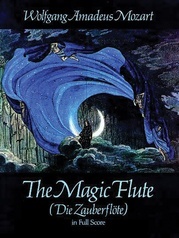 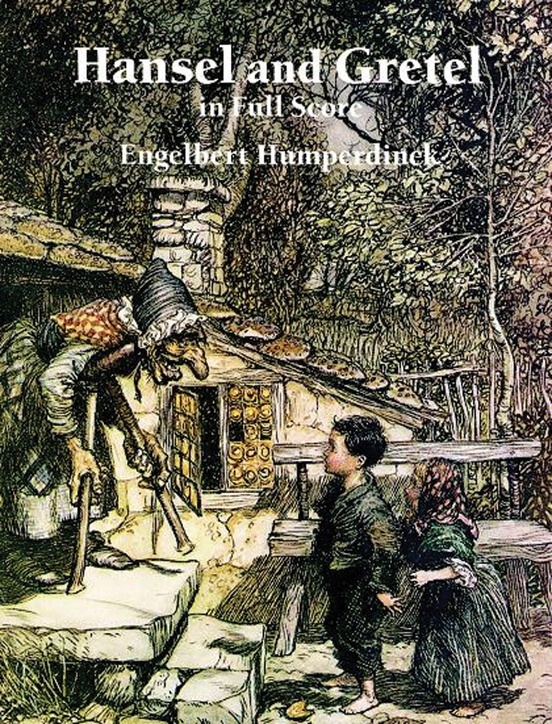 One of the most beloved works in the operatic repertoire, based on the favorite Grimm Brothers fairy tale. 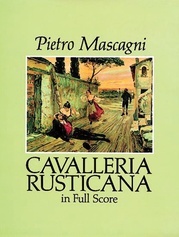 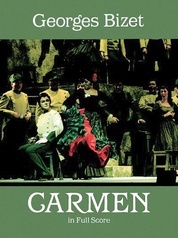 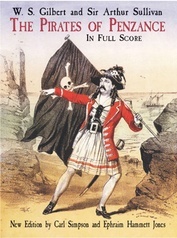 It remains a musical rarity: an opera loved by children as well as adults. 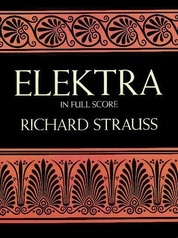 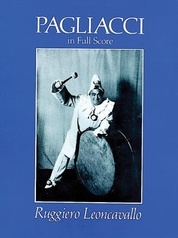 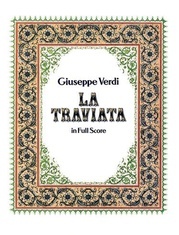 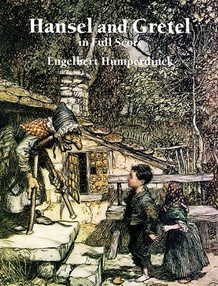 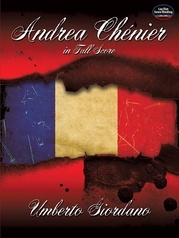 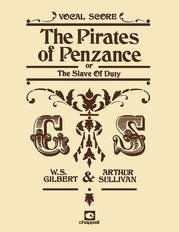 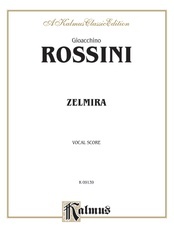 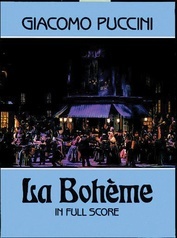 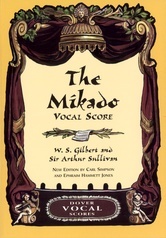 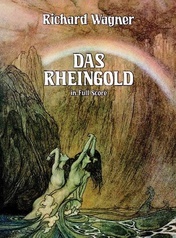 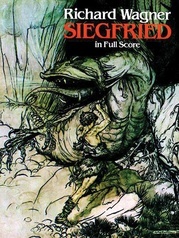 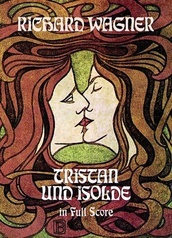 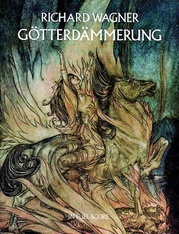 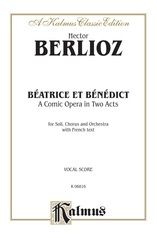 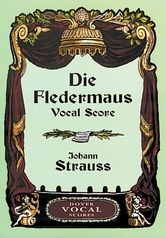 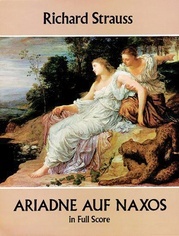 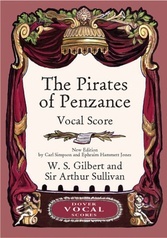 Reprinted in full score, with German text, from an authoritative German edition.